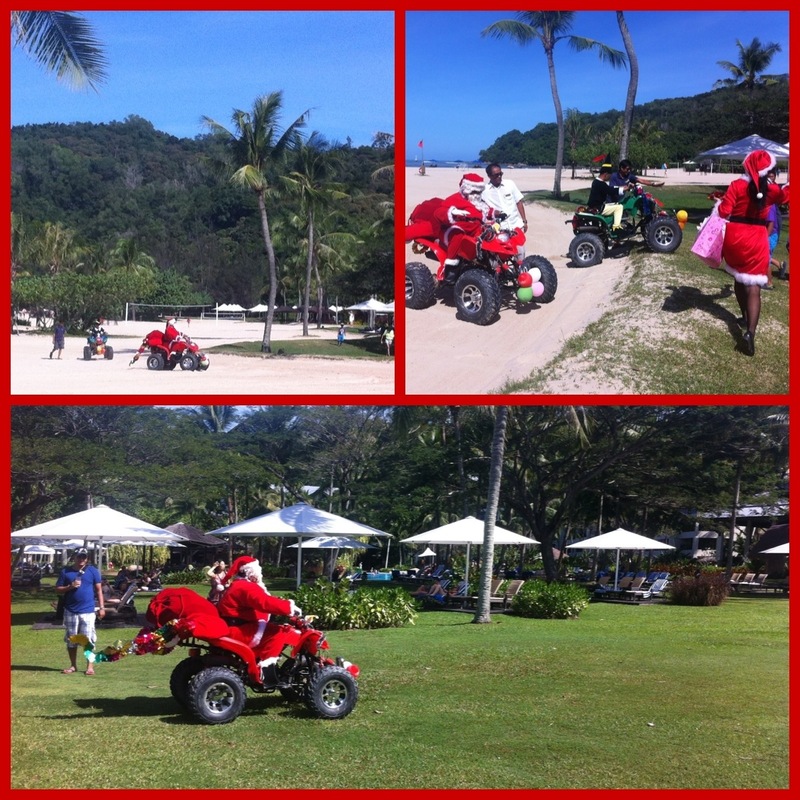 Santa came to visit us at the resort! This entry was posted in A year in photos, Malaysia, Vacations by Meagan & Dave | HappilyEverExpat.com. Bookmark the permalink.